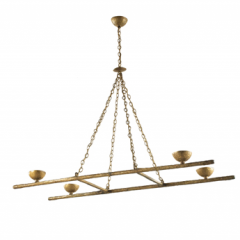 The Parisian design dyad Claude Lalanne have once again exceeded the valuers expectations. 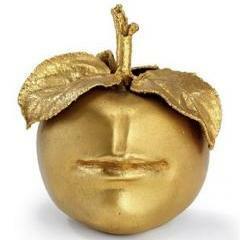 It was estimated that their work Pomme Bouche Sculpture sell between £8,000-£12,000. At the end of the October 26th Auction, the hammer struck at £39,650 - four times the estimated value. 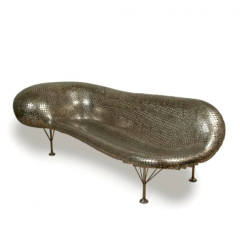 Wright's latest Important Design sale took place the 12th of October in Chicago and ended with telling results. This sale titled, Modern Design, gave collectors an opportunity to focus purchases on high quality works. 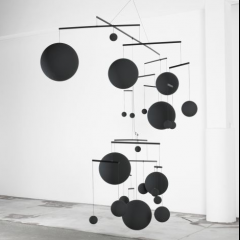 Phillips de Pury & Company's latest Design sale took place the 28th of September in London and ended with shakey results. 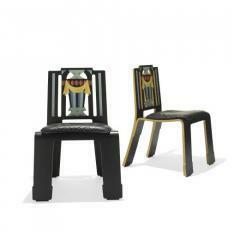 Design sales give collectors an opportunity to focus their purchases on some of the best design pieces on the market. In this recent article for The Art Newspaper, Brooks Mason surveys the design market through the month of June. 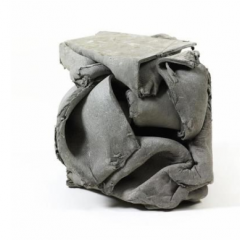 With several major auctions alongside Design Miami Basel, the design market experienced several volatile movements. 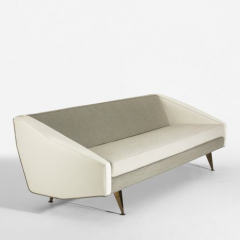 Phillips's latest design sale took place the 9th of June in New York and ended with good results. This sale titled, Design, gave collectors an opportunity to focus purchases on very high quality works. 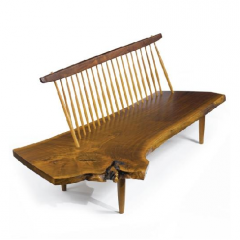 Wright's latest Important Design sale took place the 8th of June in Chicago and ended with good results. This sale titled, Important Design, gave collectors an opportunity to focus purchases on high quality works. 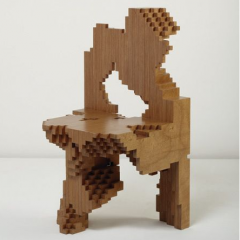 Dorotheum's latest Design sale took place the 18th of May in Vienna and ended with good results. This sale titled, Design, gave collectors an opportunity to focus purchases on high quality works. Over all 176 lots were sold of the total 357. This auction house focuses on middle market sales, and this shows the market still has room for improvement. 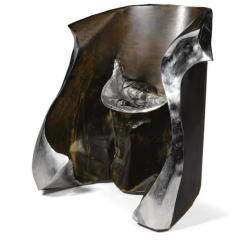 Sotheby's latest Design sale took place the 19th of May in London and ended with good results. This sale titled, Fine 20th Century design, gave collectors an opportunity to focus purchases on high quality works. 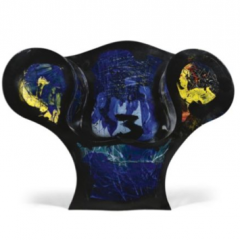 Phillips de Pury & Company's latest Design sale took place the 28th of April in London and ended with good results. 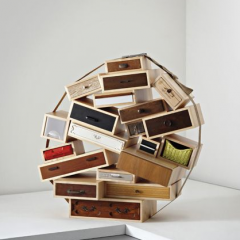 Design sales give collectors an opportunity to focus their purchases on some of the best design pieces on the market. 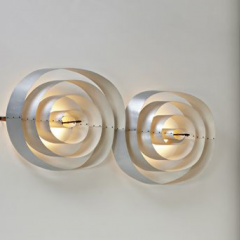 This week Sotheby’s and Christie’s held their first design sales of 2010 on back-to-back days in New York City. These were not major sales of important design, but they should be seen as a potential preview of the climate for this year’s collecting market. 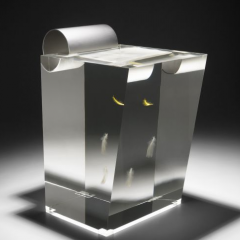 Phillips de Pury & Company’s latest themed sale, NOW: Art of the 21st Century, took place on the 6th of March in New York with interesting results. These themed sales from Phillips offer a varied alternative to traditional auctions that focus on one particular medium, and the results are proving to be as mixed as the lots up for grabs. 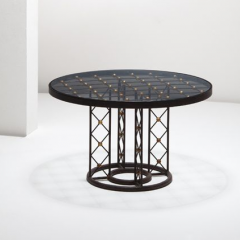 On the 17th of December, Sotheby’s New York held back-to-back design sales, which yielded some surprising results. The morning sale of the Collection of Robert Isabell brought in a total of $2,625,627 selling 121 of the 128 lots up for grabs, while the afternoon sale of Important 20th Century Design earned nearly double that of the morning sale with a total of $4,581,626 selling only 94 of its 128 lots. Wright’s latest sale of Important Design finished with decent, but fairly unimpressive results this week selling only 204 of their available 404 lots for a total of $2,463,503 including the buyer’s premium. Sotheby’s attempt to take advantage of the current trend for mid-century masterpieces finished with strong, but less than thrilling results on Wednesday afternoon in Paris. Their sale of significant Art Deco works brought it a total of €3,038,750 selling 55 of the available 79 lots.